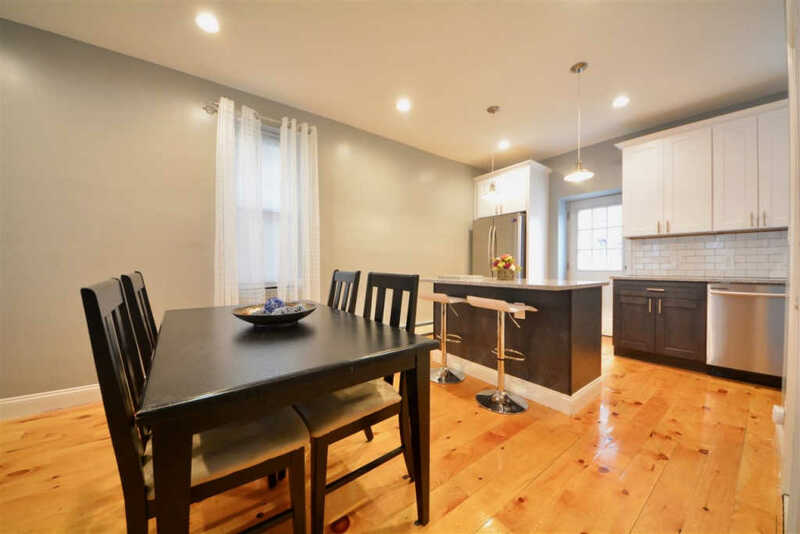 This beautiful three Bedroom, two Bathroom single family home, is your Alternative to Condo living. 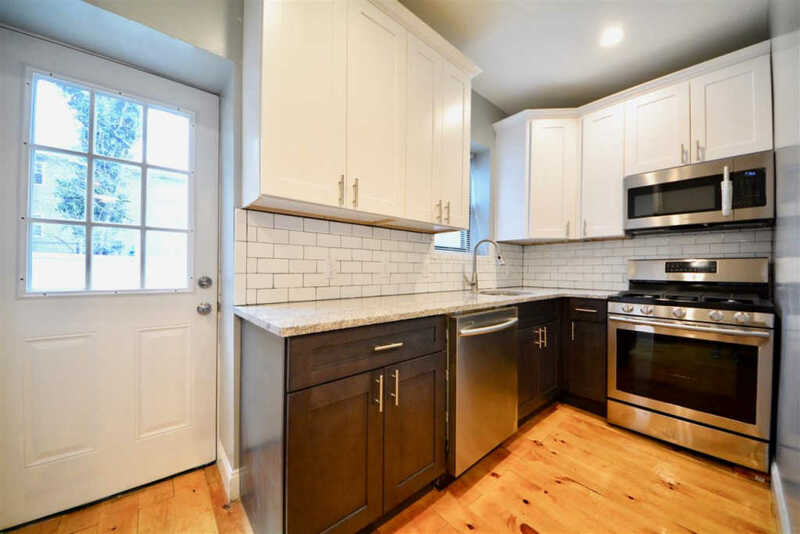 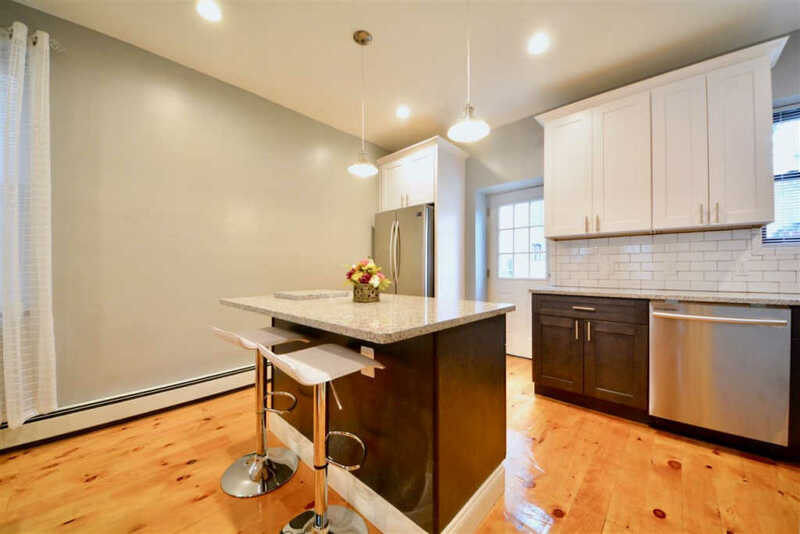 This brick home has been totally renovated and features a large kitchen with granite countertop, stainless Steel appliances and real hardwood floors throughout entire house, except for the basement. 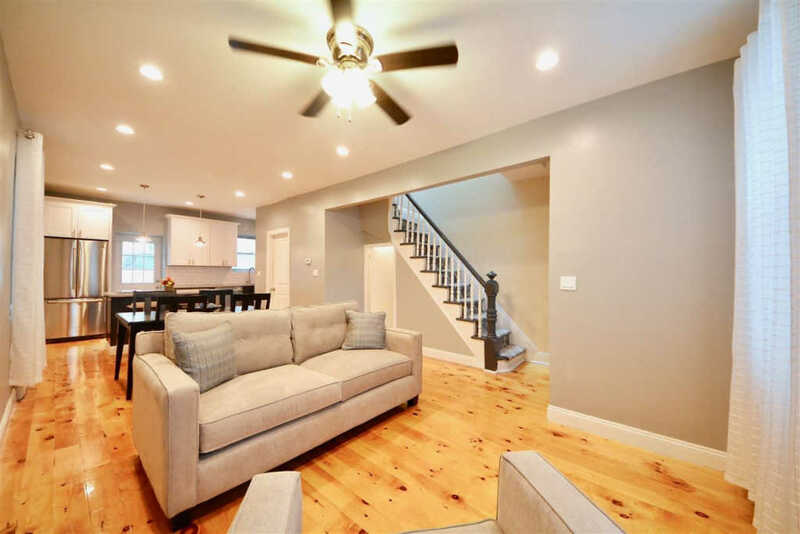 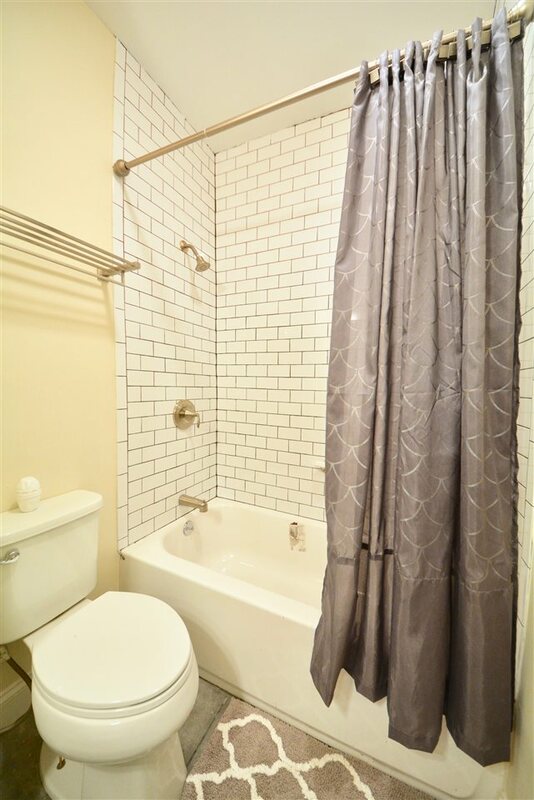 The lower level is a fully finished basement with a separate entry way, laundry room with w/d hookup and half bath.The main floor is highlighted with its spacious open layout for living and dining spaces with an open kitchen, access to a private back yard and a full size bathroom. 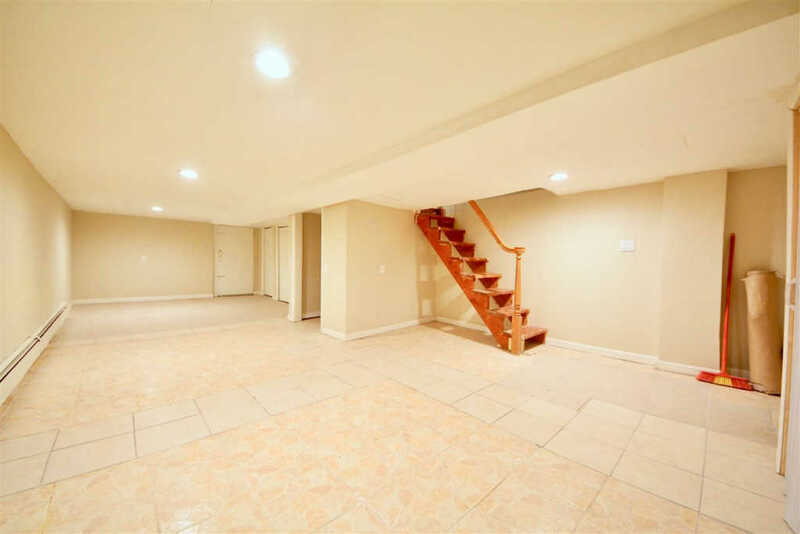 Heading upstairs you will find two bedrooms and master bedroom with a master bathroom. 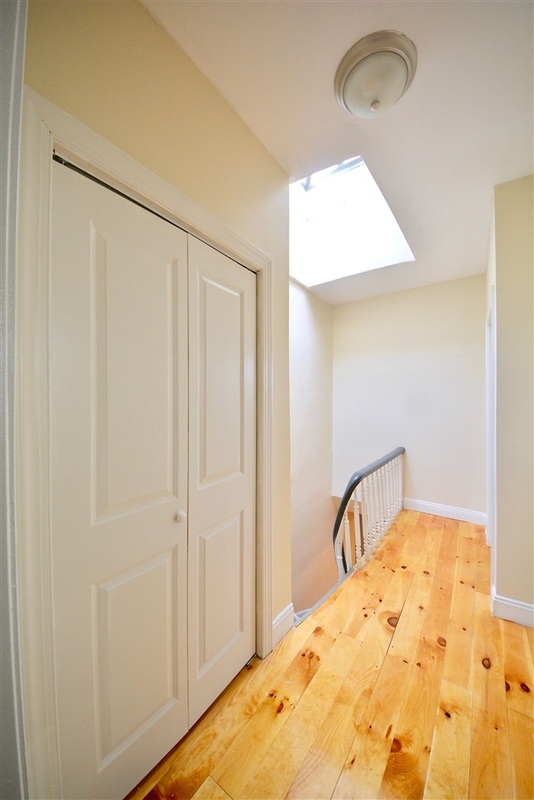 This beautiful home also has a skylight that allows natural light in on those sunny days. 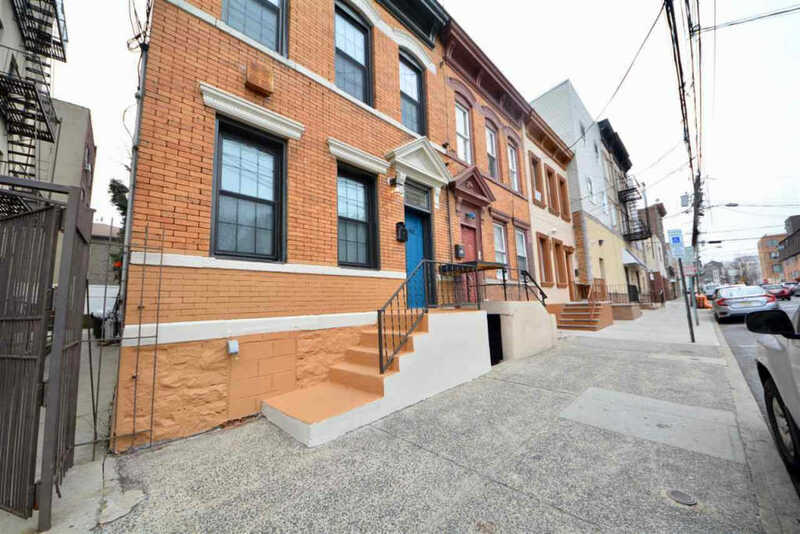 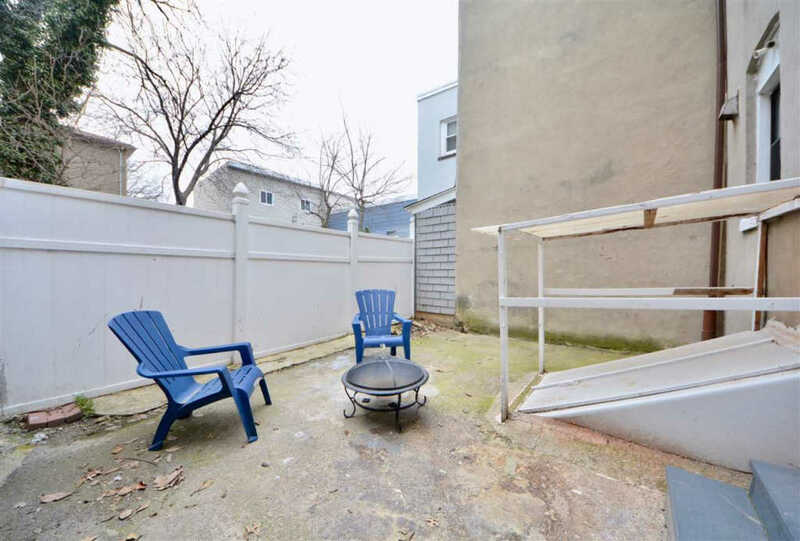 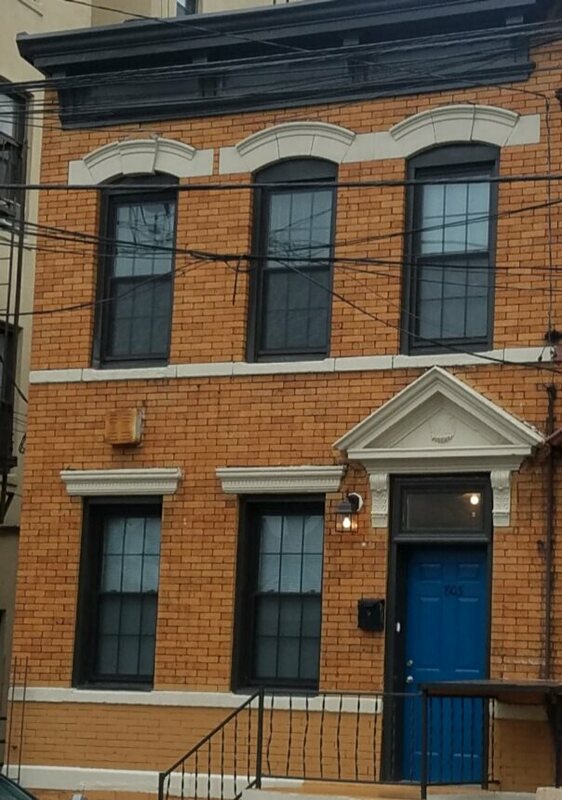 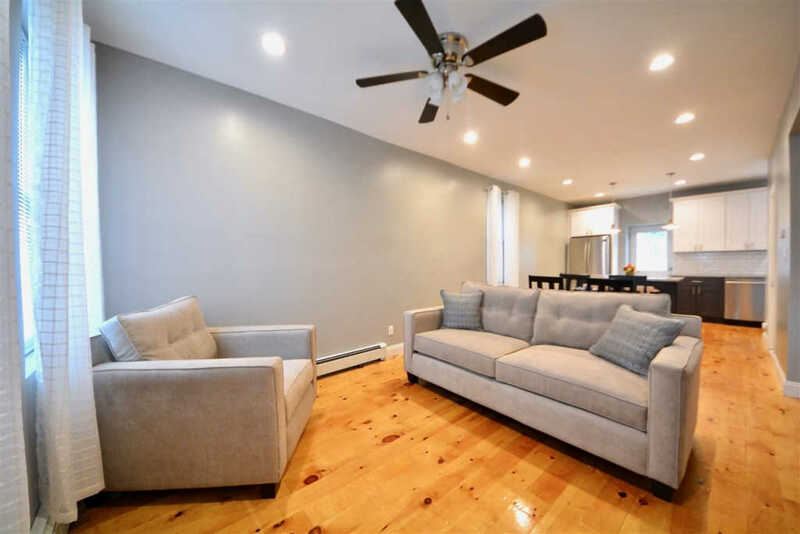 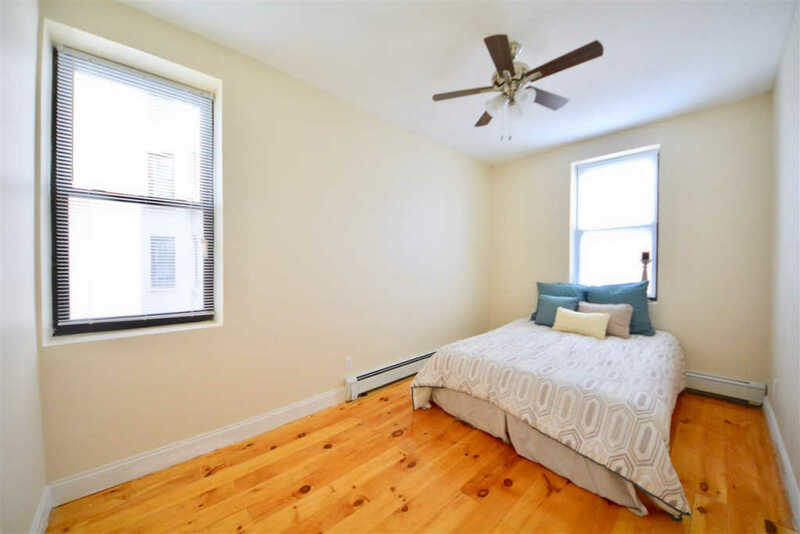 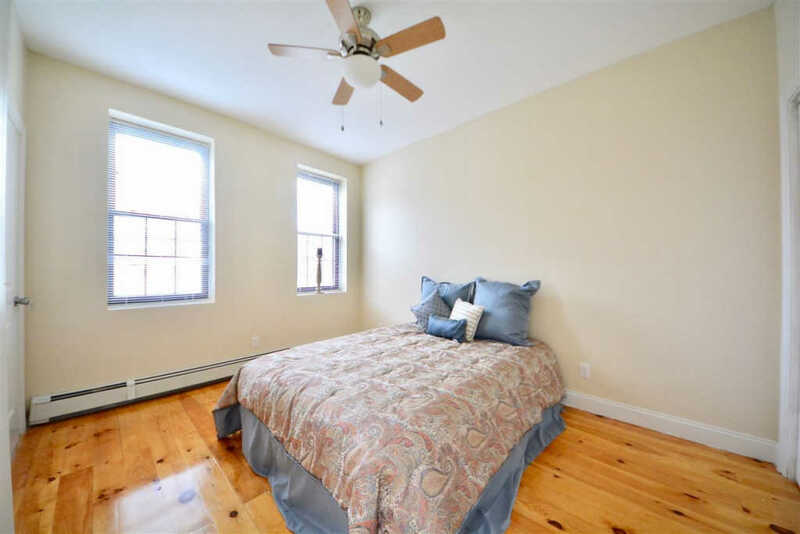 Furthermore, this home is in the perfect location, located in â€œWest Hobokenâ€� Section of Union City, it's ultra-convenient location offers easy access to NYC Buses, buses to the PATH, Parks, Elevator to Hoboken and Light Rail. 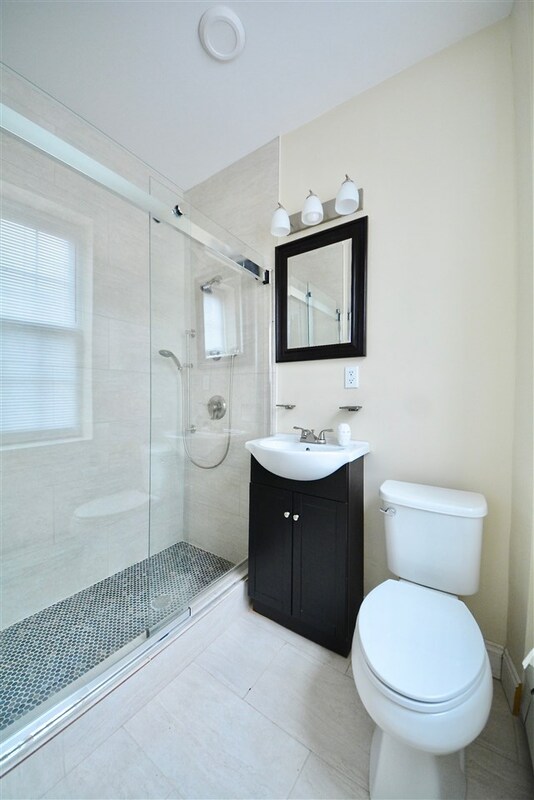 It also is located around shopping, restaurants as well as major highways. 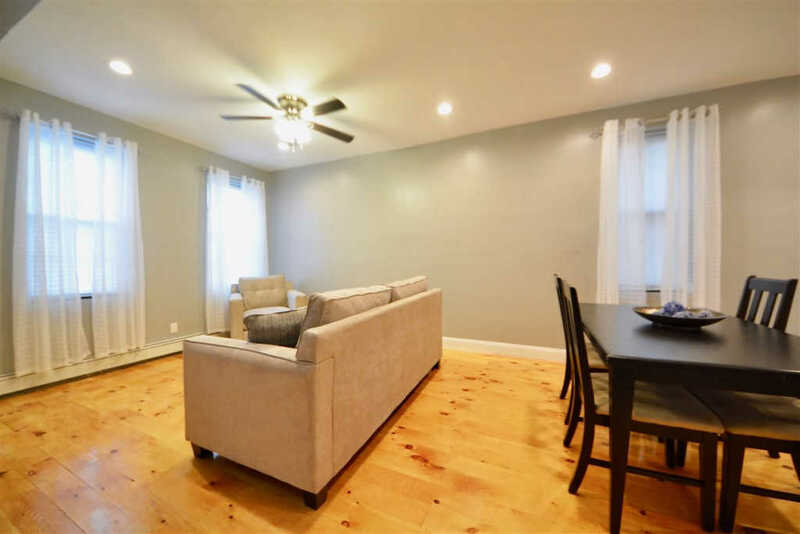 This is your opportunity to own a home for the less than the price of a condo â€“ this is not to be missed!